Crystal Palace face a daunting task when they travel to table toppers Liverpool on Saturday in the Premier League. 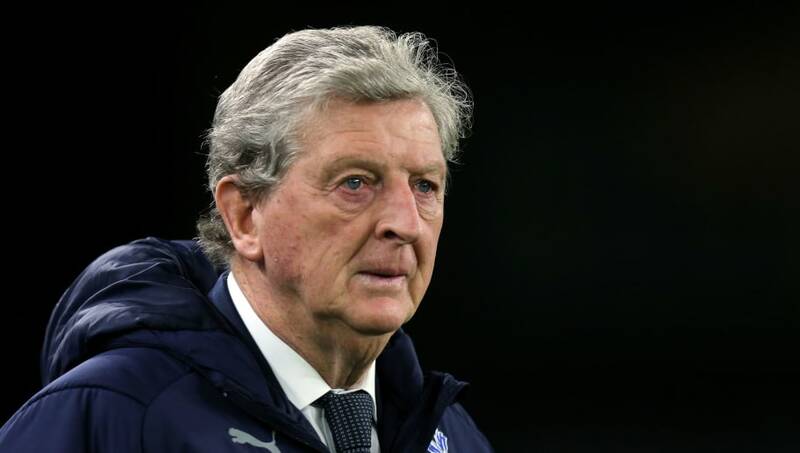 Roy Hodgson's side currently sit 14th and four points above the relegation zone, in what's proved another inconsistent campaign. With goalkeeping duo Wayne Hennessey and Vicente Guaita both sidelined, Julian Speroni could make his first start in over year. 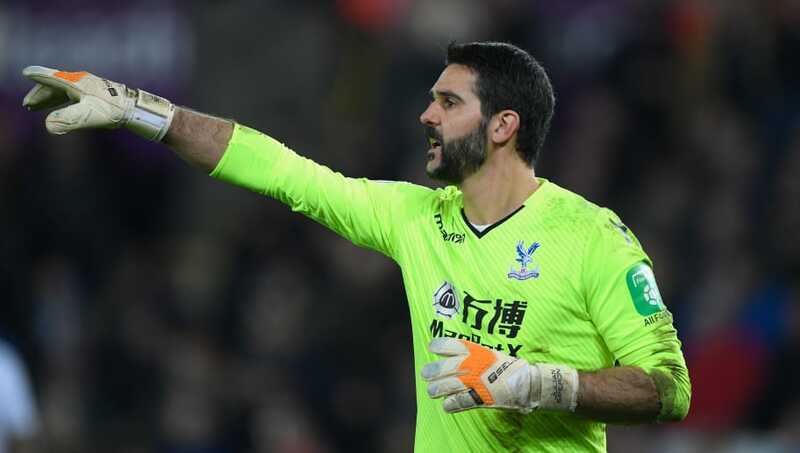 Julian Speroni (GK) - Seen as a club legend in many Eagles fans' eyes, the 39-year-old could become the oldest top flight player to feature this term, ahead of Brighton's Bruno (38). Speroni's last appearance came in December 2017 in a 3-2 home defeat to Arsenal. Aaron Wan-Bissaka (RB) - Lauded for his mature performances at the age of just 21, the right back faces his toughest challenge yet against the trio of Sadio Mane, Roberto Firmino and Mohamed Salah. James Tomkins (CB) - The former West Ham centre half has firmly cemented his number one spot and, alongside Mamadou Sakho, must utilise his top flight experience. Mamadou Sakho (CB) - Returning to his old stomping ground, the Frenchman only knows Anfield too well - having featured 80 times for the Reds in all competitions. Patrick van Aanholt (LB) - Posing a dangerous attacking threat, the Dutchman has an impressive goal return from defence having netted in five of his six top flight campaigns with Sunderland and Palace. Andros Townsend (RM) - One of Hodgson's most inspired and reinvigorated players this season, the 27-year-old is a goal shy of equalling his highest league goal tally (4), achieved with Newcastle in 2015/16. Cheikhou Kouyate (CM) - Making over 140 appearances at this level, the Senegalese must demonstrate his experienced defensive nous to thwart talented pairing Fabinho and Xherdan Shaqiri. 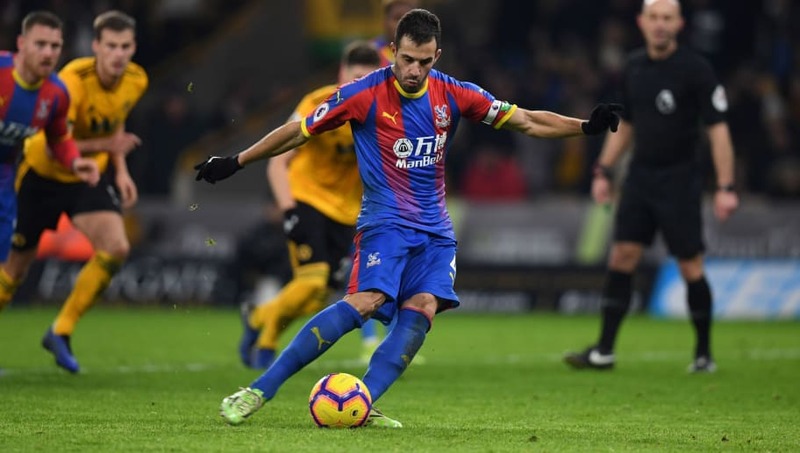 Luka Milivojevic (CM) - Eagles set piece wizard Milivojevic will be seeking a seventh league goal after striking three in his last six outings. The Serbian has netted against two of the top six, including Arsenal and Manchester City. James McArthur (CM) - Adding to his fellow vastly experienced compatriots, McArthur has two goals and two assists a piece thus far. Max Meyer (LM) - Gunning for a first Palace goal, the once Germany wonderkid is resurrecting his career in London after falling out of favour with Bundesliga side Schalke. 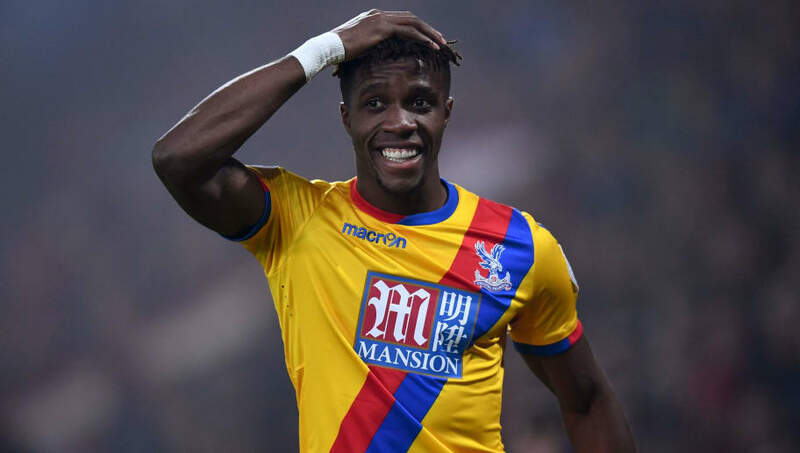 Wilfried Zaha (ST) - Expected to play the lone role, the so often reliable forward has gone 15 league outings without a goal. Despite this staggering statistic, Palace are an undeniably more efficient outfit with Zaha, who faces the mountainous task of breaching Liverpool's back line.